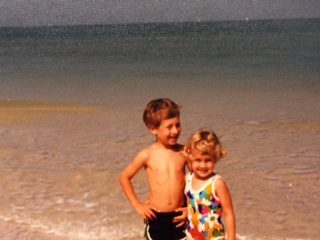 When I was a young girl, my family lived near Chicago in a three-bedroom, one bath home. One car parked in the driveway; there was no garage. 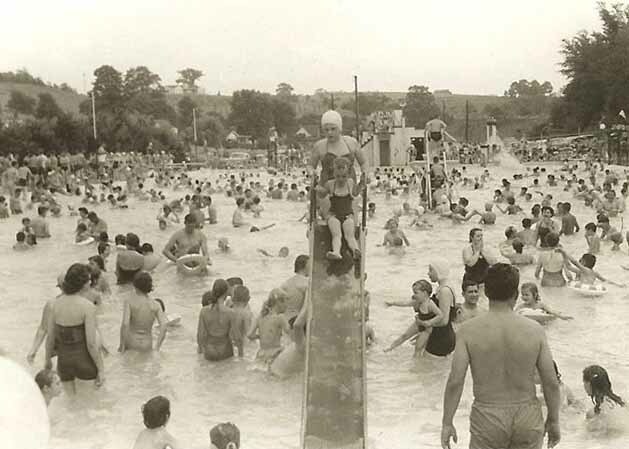 My brother and I dreamed of owning an in-ground swimming pool but had to settle for the crowded, over-chlorinated conditions of the community pool. I would have thought, Unbelievable! When all those heavenly things happen, then I’ll be happy and content. Ah, but during those forty years in Florida I remember thinking on more than one occasion: If only this heat and humidity would let up. It’s like a furnace out there. Or, Why can’t these kids just get along with each other and give me some peace? Or, Houseguests are coming; gotta clean those bathrooms today. Ugh. Contentment can be an elusive quality. No sooner do we possess one long-desired item, we discover another acquisition to wish for. No sooner have we achieved one level of success, we’re already reaching for the next—with a sideways glance at our neighbor who’s acquired or accomplished more than we have. 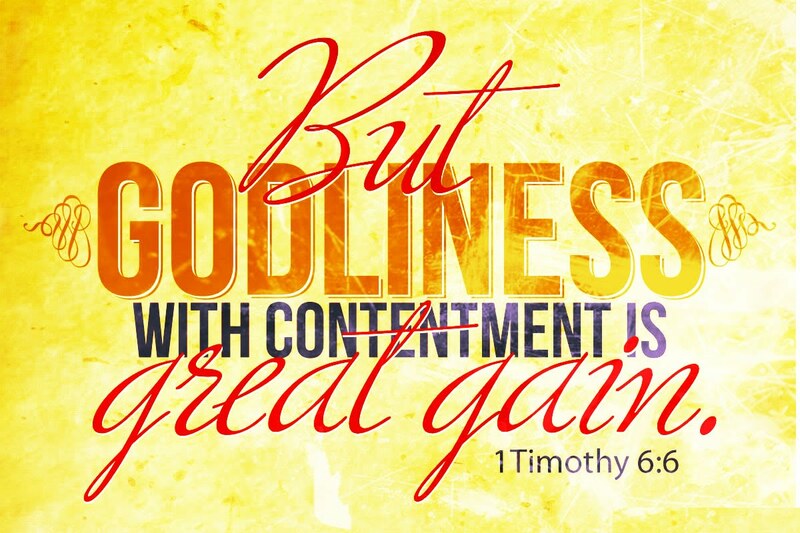 We know what scripture tells us: “Godliness with contentment is great gain” (1 Timothy 6:6). Our spirits sense the truth of it and recognize the gain to be had when craving, grasping, and unrest give way to peace of mind and tranquility of spirit. Possessions. I have more than enough. Position. I have experienced more than enough. Personhood. I am more than enough the way God made me, with my particular personality traits, gifts, and abilities. 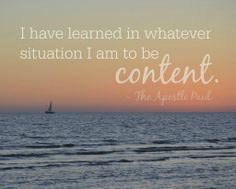 Like Paul, I can learn to be content by choosing again and again the proper perspective (Philippians 4:11). 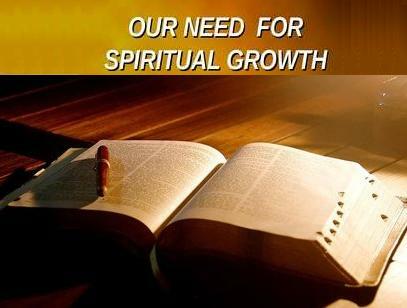 There is one area where contentment is not desirable: in the spiritual realm. I never want to become content with what I already know about God or be satisfied with the current level of intimacy between my Heavenly Father and me. 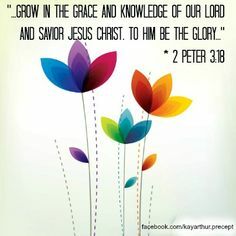 I want to grow in the grace and knowledge of Jesus (2 Peter 3:18). That’s an opportunity for a lifetime. Think of it: we never reach the end of his magnificence and influence. There is always greater knowledge to understand, more wonder to explore, more splendor and growth to experience. Lord, God, may I not look right or left at what others have, or what others have accomplished, or what gifts and talents they display. Keep me mindful of my utmost desire: to know you more intimately, follow you more closely, and live in the contentment of your sufficiency for everything. 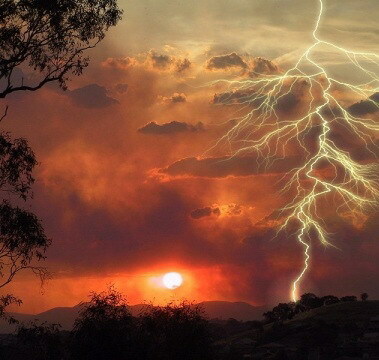 Art & photo credits: www.ancestory.com; Nancy Ruegg; http://www.youtube.com; http://www.pinterest (2).